Living with children can be challenging as well as joyful. When you are trying to rent or buy a home or apartment, you have to consider the needs of your kids and ensure that you are opting for kid-friendly housing. Here are some of the most important things to consider. Find out whether the housing is located near to the best possible schools. Even with all the required facilities and amenities, a housing project will not be regarded as the best if it lacks at least 2 or 3 reputed schools close by. Some of the more advanced projects and townships have schools located in-campus. 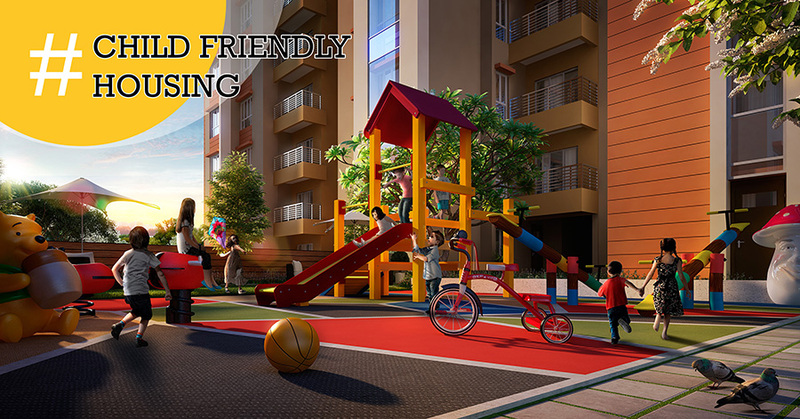 The best of the child friendly housings come with the amazing “walk to school” feature – which is possible because all the schools and associated establishments are located in walking distance. Can your kids get suitable transport facilities to easily reach schools, libraries and other places? A number of elite schools have their own special transport facilities for kids. However, it is not the case at all times. Naturally, you should look for a project which is situated conveniently or close to the big public transport points. Ask about the regularity and schedules, and also ensure whether emergency backup measures are there. 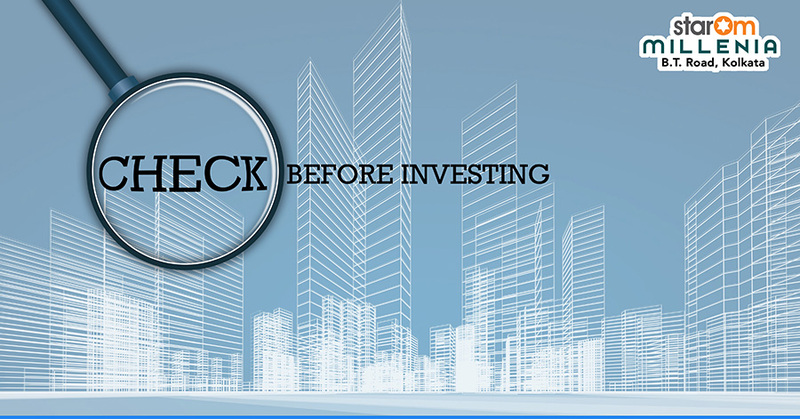 You should also check the property brochure and make sure whether there are facilities which are children-oriented. These include playground, park, swimming pools, libraries etc. for children. You should even look for daycare facilities, babysitting facilities, crèche or nursery and a garden where children-oriented activities are organized and more. These facilities can lead to the wholesome cultural development of a child, and allow him or her to grow up in a well-rounded manner. StarOm Realty brings to you StarOm Millenia, a G+12 High Rise in North Kolkata which not only has lot of schools / colleges in its vicinity but is connected with various modes of transpiration. It has a vibrant kid’s play area within the project too.